For beauty products made with natural flower and plant essences, that not only benefit you but also the environment, Aveda is your spot. You’ll be able to shop hair care products, as well as plant-based skin care products, makeup and perfume. 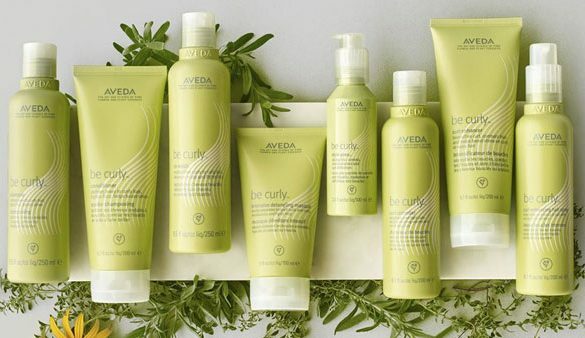 In addition, this particular location carries Aveda’s full line of beauty products.